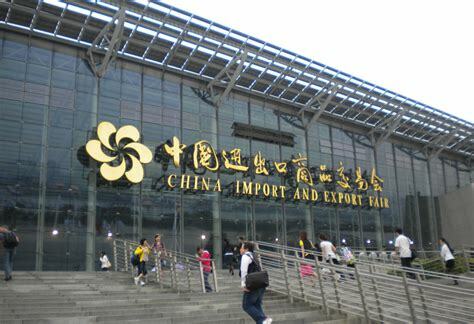 Held twice annually for more than half a century, since the Spring of 1957, the Canton Trade Fair, also widely known as the China Import and Export Fair, is one of the largest trade fairs in the Asian continent, and by far the largest trade fair in the Chinese People’s Republic today. This dynamic event is brought to you by the People’s Government of Guangdong Province and by the Chinese People’s Republic Ministry of Commerce in order to promote export and import trade throughout the Chinese nation and across the world. The Canton Trade Fair offers one of the most complete and diverse varieties of products seen anywhere in the world. This is demonstrated by high level of quality on show and its long history. Also it is proud of the fact it has the best credit standing of all Chinese Trade Fairs, not to mention records for buyer distribution and attendance. The fair itself is a multi-functional event that boasts record attendances for trade fairs in China and also boasts an exceptionally high business turnover. This goes to show that the Canton Fair is one of the best places in Asia in which to conduct business, while meeting and sourcing clients according to your own unique needs. The pivotal and driving forces behind the Canton Trade Fair is to promote Chinese products, supplies and services to worldwide markets. In short, they target the export trade towards international buyers. But that is not the only goal, as many Chinese buyers are now interested in buying internationally made products and importing them for sale to local Chinese markets. Aside from this, another key goal of the Canton Trade Fair is to cement good working relationships, share business information and develop friendships with people from across the world. Many thousands of Chinese foreign trade corporations and enterprises are represented at the Canton Fair through forty eight specialist trade delegations that all boast strong financial power and credibility. The forty eight delegations include specialist foreign trade companies, private and government owned enterprises, Chinese enterprises with foreign investment backing, and many factories and bulk producers of a vast array of Chinese goods. 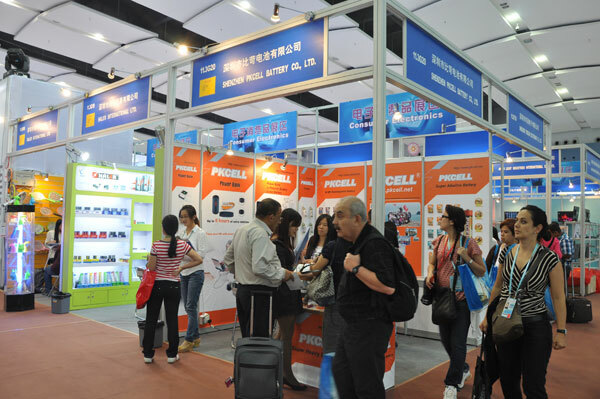 Canton’s Trade Fair is a great place that will provide many opportunities for people wanting to locate wholesale suppliers and wholesale products in China. For more information on the delegations attending the fair, please check out the official website for a fully comprehensive list. For more information about the latest new products available at the Canton Fair, look here. As well as attending the physical location, it is possible to attend the Canton Fair online. A full range of services can be accessed online through its website, so travelling to the fair to conduct your business is not required. You can find a lot more information and help through discussions with like-minded business people on this discussion board. The previous link is also an excellent place to meet intermediaries who are willing to locate and deal with local Chinese wholesale suppliers and producers for you.